Upcoming food and drink happenings in South Australia, including St Patrick’s Day pints and bites at 55ml, a beer degustation dinner with Prancing Pony and La Boca Bar & Grill, and the East End Wine Down. La Boca Bar & Grill on North Terrace has teamed up with Prancing Pony to host a shared degustation dinner event next Thursday, March 22. To be hosted by PP’s co-founders Frank Samson and Corinna Steeb, the dinner will comprise five courses featuring tastings of Pickled Squid with Sunshine Ale, Grilled Sheep Cheese with Indie Kid Pilsner, Skirt Steak with Amber Ale, Pork Assador with Pagan’s Empire Imperial Pale Ale, and Chocotorta Dessert with Black Ale – all for $80 per person. Details and bookings here. Gouger-adjacent red-brick small bar 55ml will be taking over Mill Street for a celebratory St Patrick’s Day event promising “singing, dancing, and a pint or two”. Café Troppo will provide the eats, a roster of musicians will provide Irish tunes, and Guinness will flow from behind the bar. Best St Patrick’s Day dress will win a bottle of Jamieson’s. The event is free; for more information see the event page. 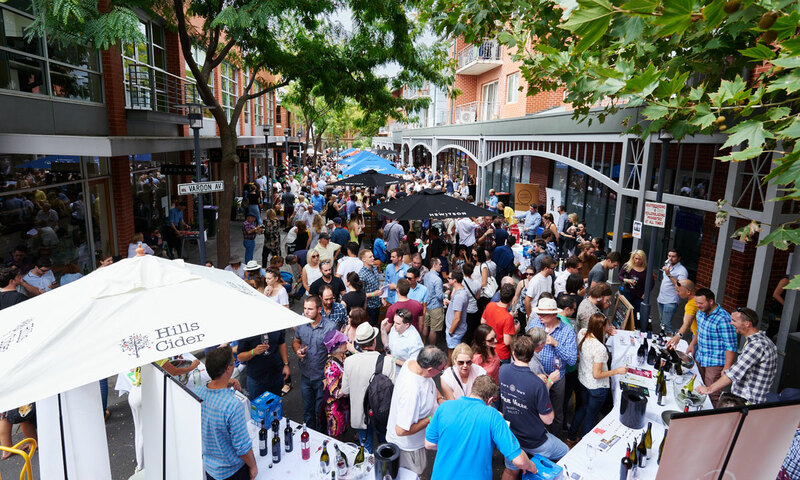 The East End Wine Down is back for its 15th year in 2018, and with it comes a collection of 100 South Australian wines to try, as well as street food and DJs setting the mood all afternoon. Among the 50 wineries will be a contingency of “minimum interventionists, the eccentric and the rebels”, as well as a roster of beer, cider and spirits. The event will run from 12pm until 5pm on Saturday, March 24. Tickets can be purchased here. This year marks the 40th anniversary of the Glendi Greek Festival and will also see it move to a new home in Victoria Square. Along with a weekend of music, dance, art and culture, you can also expect an array of Greek food such as souvlaki, loukaniko (sausage), spanakopita, loukoumades, baklava, galaktoboureko (sweet custard pie), crepes and more. The South Australian BBQ competition season has kicked off, and to celebrate, Up in Smoke – the Beer and BBQ Festival-affiliated competition – is hosting a season launch event at a secret Barossa location, curiously titled Riverside Smokehouse. Dougal McFuzzlebutt, Kaneo Boase and Alana Brabin will be on the tools, providing a bunch of smoked eats to prep you for the coming competition season. Tickets and further information are available here. 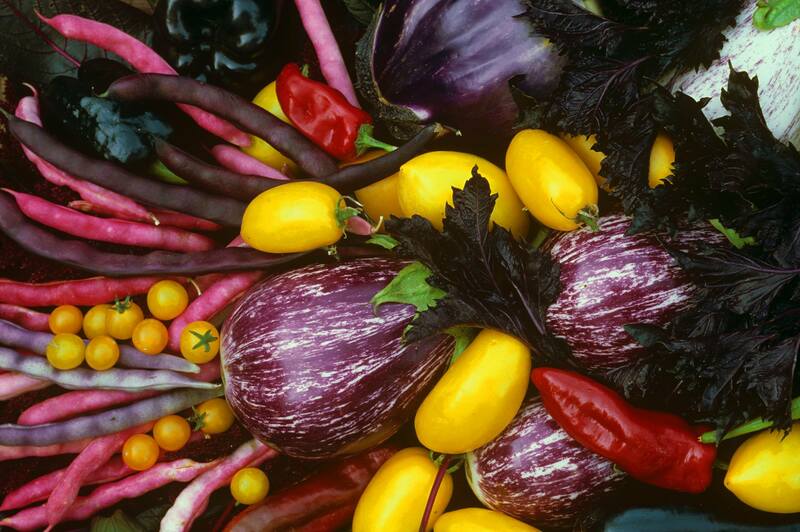 The Diggers Club’s Heirloom Weekend returns to the Adelaide Botanic Garden next month with a weekend of free cooking and preserving workshops, garden tours and other activities. There will also be several masterclasses – featuring Diggers’ co-founder Clive Blazey, Gardening Australia’s Costa Georgiadis and Sophie Thomson, Granny Skills’ Rebecca Sullivan and chef Laura Cassai – including The Gurus of Preserving and Gardening Skills and Pick, Preserve and Pig-out (both classes are $99 for non-Diggers members). There will also be a pop-up café at the Schomburgk Pavilion. Details and masterclass bookings here. Celebrate another harvest season with a batch of the Adelaide Hills’ most interesting and eclectic winemakers at The Festival at Basket Range. Many of the producers from the 2017 event at Basket Range Oval will be in tow, along with some newcomers. There will be live music, great food, interactive activities for the kids, and very good wine. For more information, keep an eye on the event page. The program for this year’s Tasting Australia features more than 140 events across 10 days in April, including workshops, master-classes, degustation dinners, foraging adventures and underground feasts. The festival will open with a Surrealist Ball at the new d’Arenberg Cube in McLaren Vale, with other special events this year including “Tasting Australia Airlines” – a full-day luxury experience to SA culinary regions such as Kangaroo Island, Coffin Bay and the Limestone Coast – and the inaugural TA National Spirit Awards (more about that here). See the full program online.